I absolutely love Rabbi Artson. His previous visit to the podcast has remained one of the most powerful and popular episodes, where he talks about his Jewish understanding of Process theology. This fresh episode is from our Cosmic Campfire reading group. 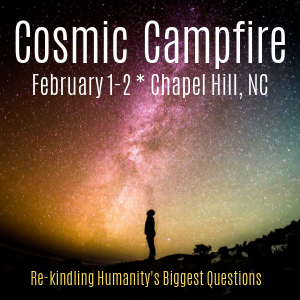 It was so zesty that I thought I would share it as a means to lure you to Chapel Hill, North Carolina for the COSMIC CAMPFIRE event this February 1-2. Rabbi Artson is the author of Renewing the Process of Creation and God of Becoming and Relationship: The Dynamic Nature of Process Theology and they are straight up awesome. If you are looking for introductory level texts about Process theology then you really need to check them out. Most importantly there are ZERO reasons not to subscribe to his podcast. LITERALLY ZERO REASONS. Bradley Shavit “Brad” Artson is an American rabbi, author, speaker, and the occupant of the Abner and Roslyn Goldstine Dean’s Chair of the Ziegler School of Rabbinic Studies at the American Jewish University in Los Angeles, California, where he is Vice-President. He supervises the Louis and Judith Miller Introduction to Judaism Program and provides educational and religious oversight for Camp Ramah of California. He is Dean of the Zecharias Frankel College at the University of Potsdam in Germany, ordaining Conservative/Masorti Rabbis for the European Union. 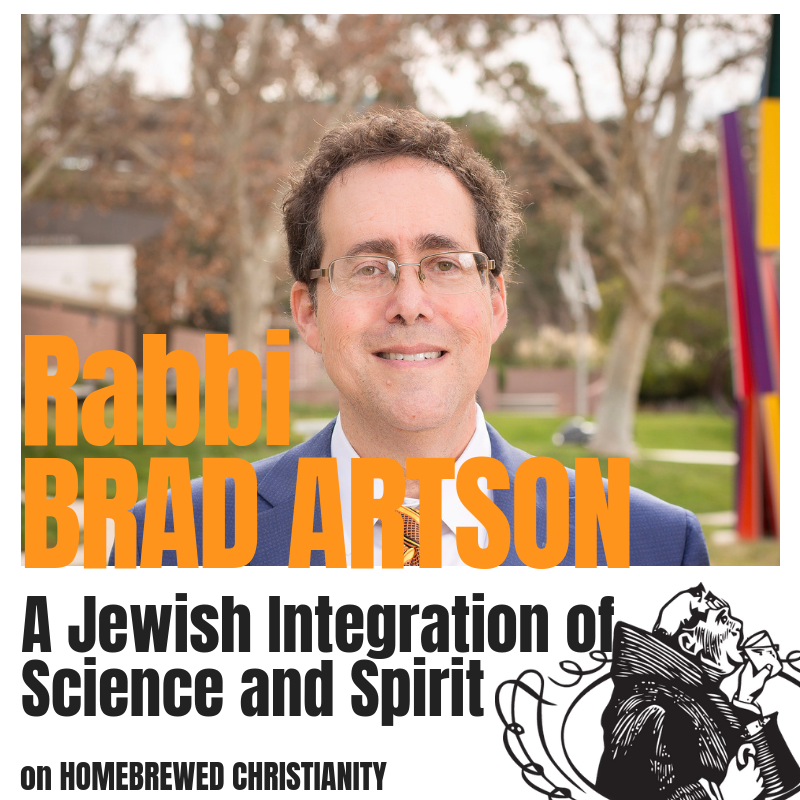 You can check out a bunch of Rabbi Bradley Shavit Artson’s book here. Here’s the book we all read for the Cosmic Campfire reading group & my two favorite books from Artson.